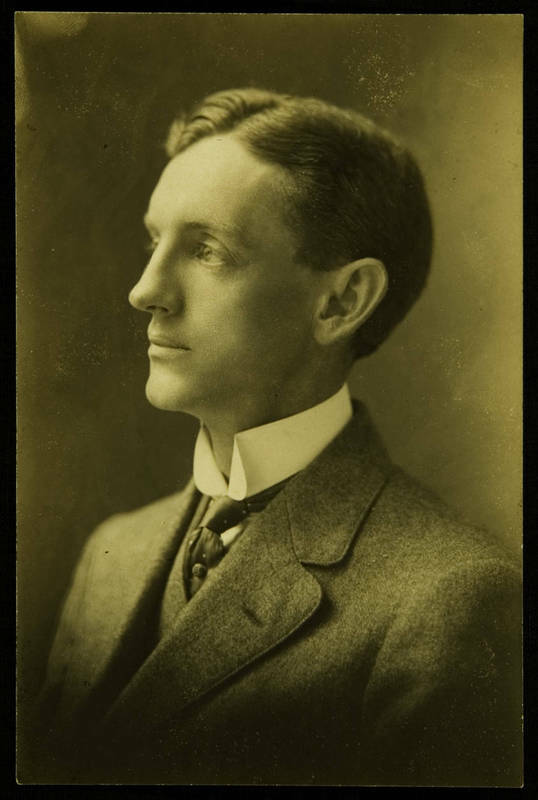 Dean Edward Kidder Graham succeeded President Venable in 1915. Though his tenure was cut short by his untimely death in 1918, Graham's passion for students, scholarship, and science left a deep mark. He famously promised to make the university "coextensive" with the boundaries of the state, and championed the expansion of university services throughout North Carolina.